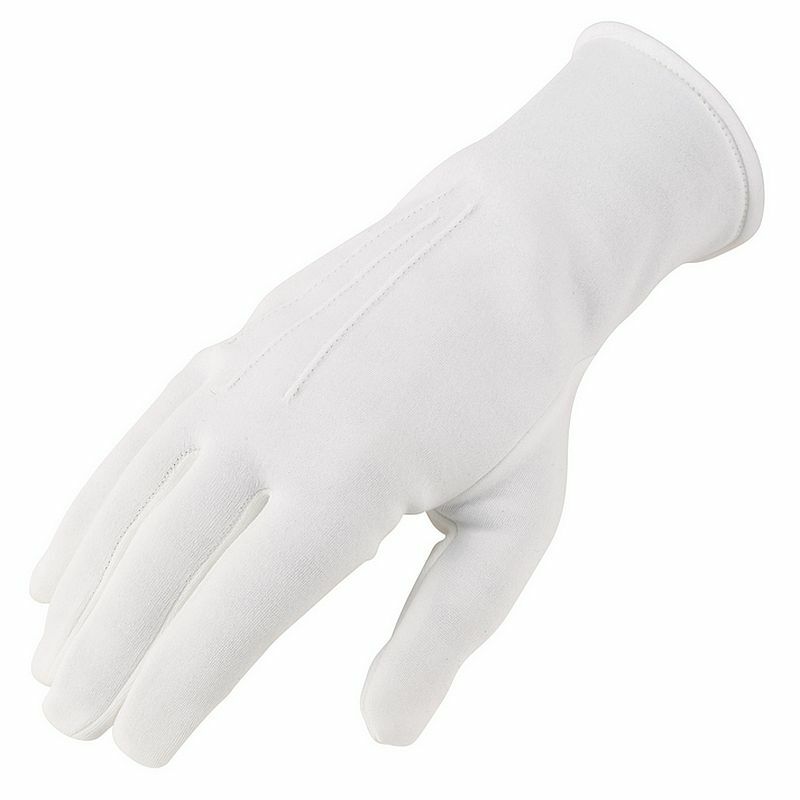 The Cotton Ceremonial Police Gloves with Elastic Wrist RK01167M are an essential item for special occasions and events in law enforcement. The Cotton Ceremonial Police Gloves with Elastic Wrist RK01167M are unlined cotton ceremonial gloves with classic 3 point styling on the back of the hand and a pinch of elastic at the wrist. 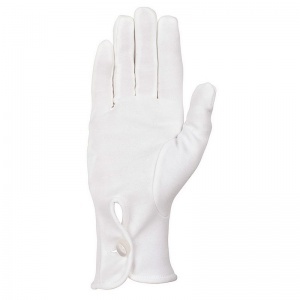 The Cotton Ceremonial Police Gloves with Elastic Wrist RK01167M have been designed to be worn at important engagements such as dinners, graduations, weddings and funerals. The product code of the gloves is RK01167M.